We are a small family farm in the heart of 110 acres of hardwoods and long leaf pines in Madison county. 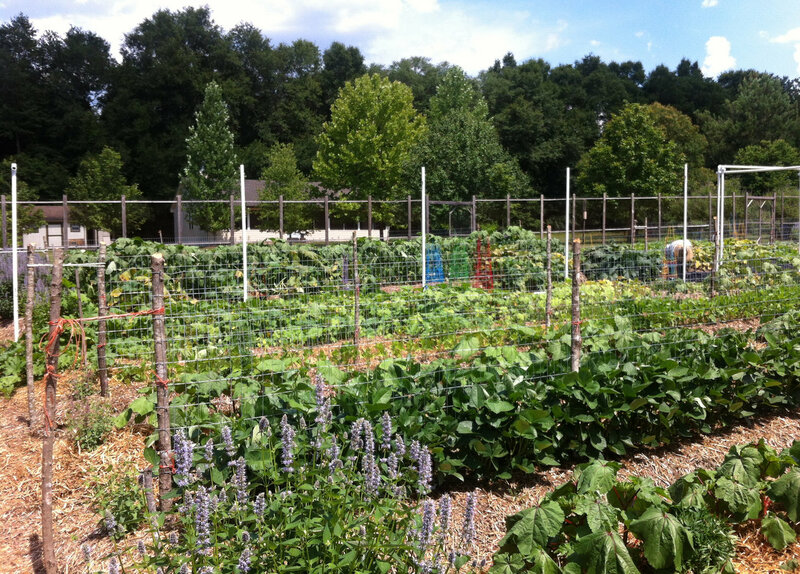 Our farm is named in honor of our Native American heritage of the Cherokee and Creek tribes. We maintain our property as a wildlife sanctuary (which makes for interesting farming!) and we are dedicated to being good stewards of the earth and it's creatures by practicing all natural, sustainable agricultural methods. 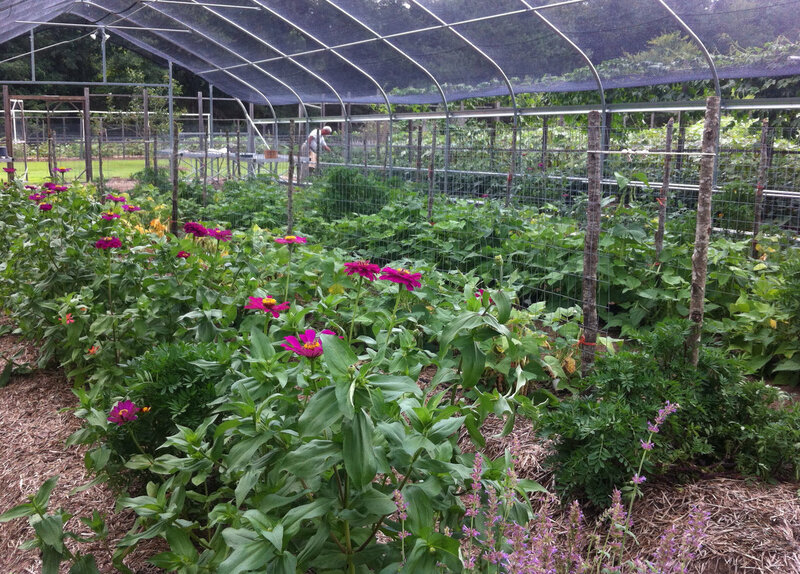 We have been Certified Naturally Grown since we started our farm in 2013; we grow heirloom vegetables and herbs. Our farm was designed based on the wide row, raised bed, organic, no-till method; we plant and harvest all crops entirely by hand.